One flew away, how many do you see? That’s what it’s all about! Hoot, hoot! Owl in the tree says, who, who, who? This was a craft that was inspired by this blog post, at Meet the Dubiens. (I originally saw this as a Pinterest post, but without a link back. Luckily, I recognized Jill’s watermark!) I used the template that Jill links to, but I did balk on the handprint painting when it came time for storytime to start. Instead, I pulled out our feather bin and let the kids go at it! This is very similar to the owl theme that I did in the fall, but I knew I had to repeat it for the CSLP theme of “Dream Big, Read!” This time around “Owl Babies” was the big hit, followed by “A Book of Sleep.” The extension activities went AWESOME and they had a great time shaking their tails in the Owl Hokey Pokey. We made a lot of great connections in this storytime about owls sleeping at night and having wide-eyes so they could see in the dark. It was a very rewarding storytime to be at! 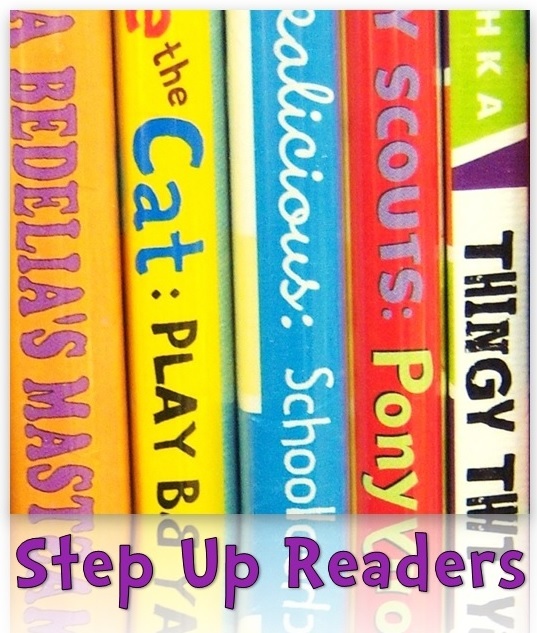 Your book choices are pretty much identical to my owl story time! I substituted the Owl Babies names with kids in my audience which they liked. That’s a great idea! I always feel like there are more owl books than there actually are for storytime, but really these ones are the best! Abby, I adore you. And your puns! I enjoy Little Owl Lost by Chris Haughton too (lots of opportunities for crowd participation) but Owl Babies is my hands down favourite. Thanks for another great post! I will have to look into “Little Owl Lost” next time! Thanks! I want to thank you for posting your Story Times. It is such a help and I always find a book or a project that adds so much to my own StoryTime planning!